Although as a small entrepreneur, I could say husband has done (to date) extra miles to invent his own menu for his baby’s business. Now, almost into 3 months of operation, the menu themselves are consists of things or stuff that he do it from scratch, which this is unlikely to what he had used doing at the early stage. In short, if he’s about to prepare daily stock or prepping stuff before bringing them to the kiosk, everything will be done from scratch and raw and then breaded, marinated and frozen them properly before inserting them into plastic packs. It’s not an easy job for him to do it alone though, but he’s managing it and adapting to it slowly Alhamdulilah. Both pictures below are two menu where he breaded them himself. It’s a thumbs-up menu and I rated it as 4 over 5 marks. The only reason why our baby MrMamaFood is here, only the two of us know. Thus, let’s make it this happen, smoothly and ambitiously. Ya, setelah rasanya bertahun-tahun memendam rasa dan berfikir secara kritikal akan bila masanya sesuai untuk salah seorang daripada kami memulakan perniagaan atau dalam erti kata lainnya ; bekerja sendiri, akhirnya … we end up with establishing one in March this year. Alhamdulilah for this strong will, determination and ‘force’ given by Almighty for us to finally come out with the idea. 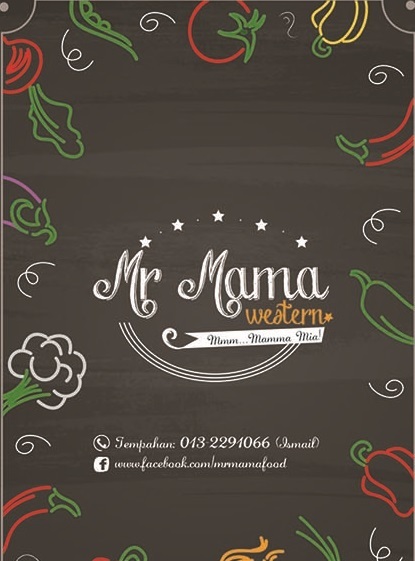 We’ve given this new baby of ours as MrMamaFood — bercirikan dengan hanya seketul kiosk sahaja di Kepong Baru. Nothing big, fancy and giant about this initial small business of us. Tetapi syukurnya aku dan suami kerana dapat juga come out with the idea and that ‘strong’ will sebab serius mahu melakukan ia at last, tercapai. 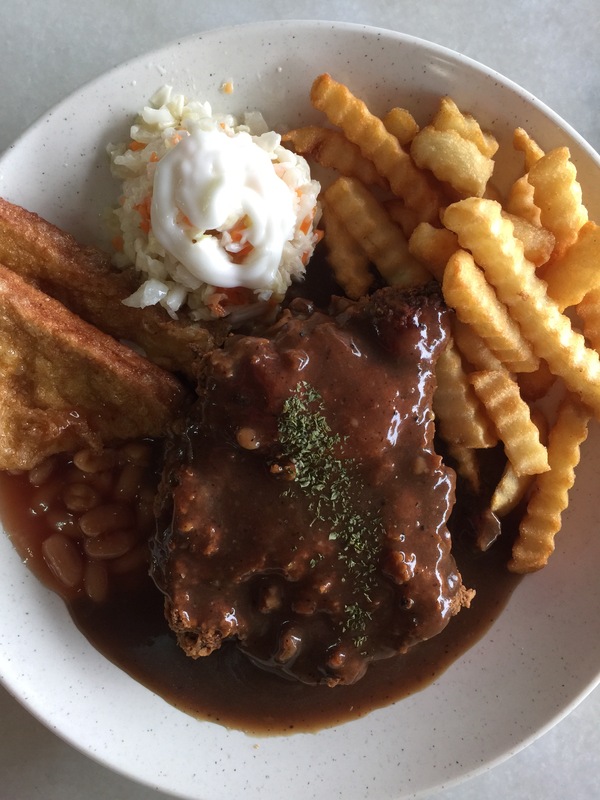 It’s our baby which serves variety of western food, kepakaran encik suami yang aku kenali sejak mula kami bercinta lagi. Cause I can still remember he packed for me a box of mushroom soup together with roasted bread yang terpaling sedaplah aku pernah makan bila mana kalau tengah sakit demam. Till today, I can still remember the taste though I am pretty sure he was not done it from scratch either (but from the can, instead) kah kah kah. It has entered its three month of operation now, but of course (almost) a month absence due to husband’s condition being infected by dengue on the mid of Ramadhan recently. For those who’re curious or not knowing of its existence, you may go and search us in Instagram, Twitter and Facebook. As the administrator incharged, I am fully responsible to promote and market our babies. Things that I’m good at and kinda forte of mine, kata encik suami. Well, as newborn .. I am pretty sure we aren’t the best yet but we’re on our way to serve our very best delicacies for all. Walau banyak mana sekalipun persaingan di luar sana, I guess people will still need to eat everyday and will always endure good food anytime, anywhere … correct? If you see this logo and design in Kepong Baru, make sure you drop by and give yourself a try peeps! It’s worth buying, I tell you! 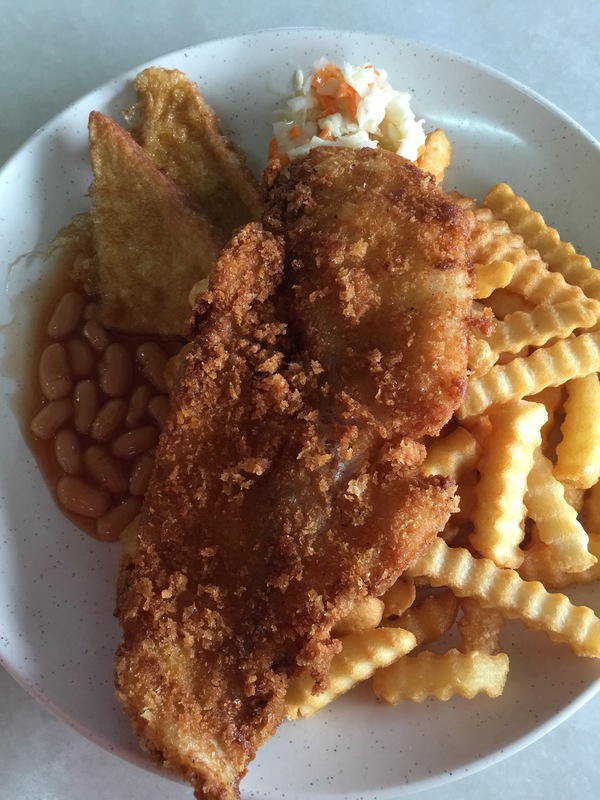 See you after Raya, cause MrMamaFood is so gonna go wild after this. Ahaks.